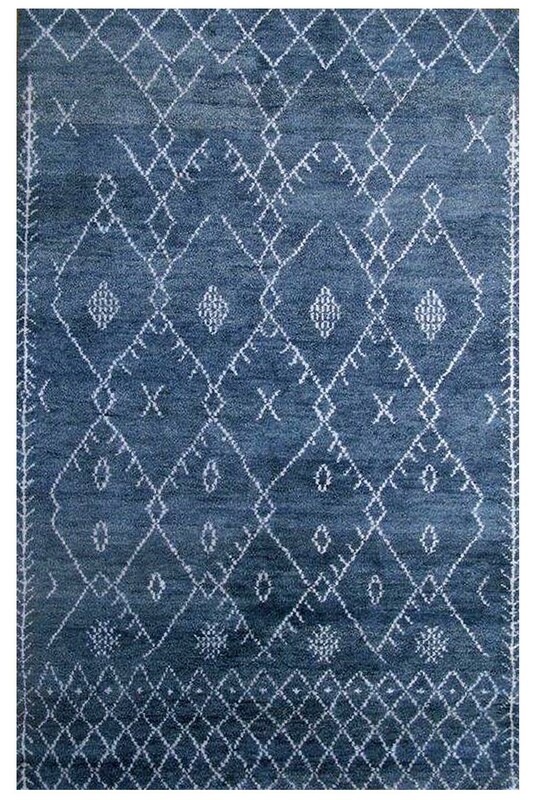 Decorate your home with this Blue Denim Handknotted Moroccan Area Rug. 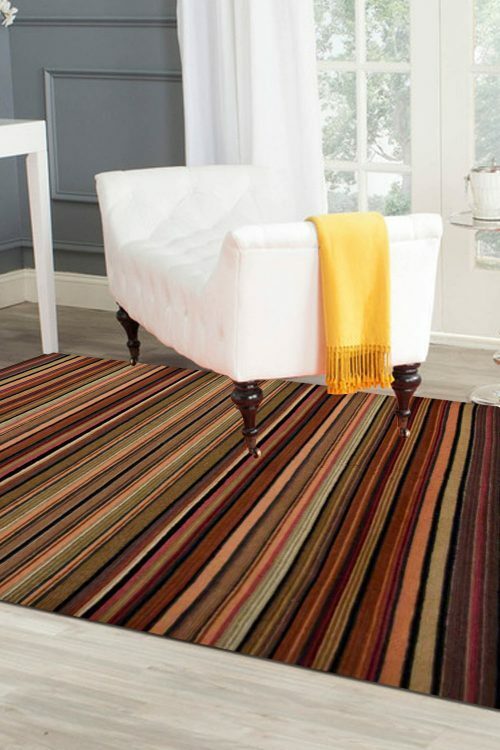 This magnificent Carpet is totally handmade in pure New Zealand wool and gives a unique pattern. 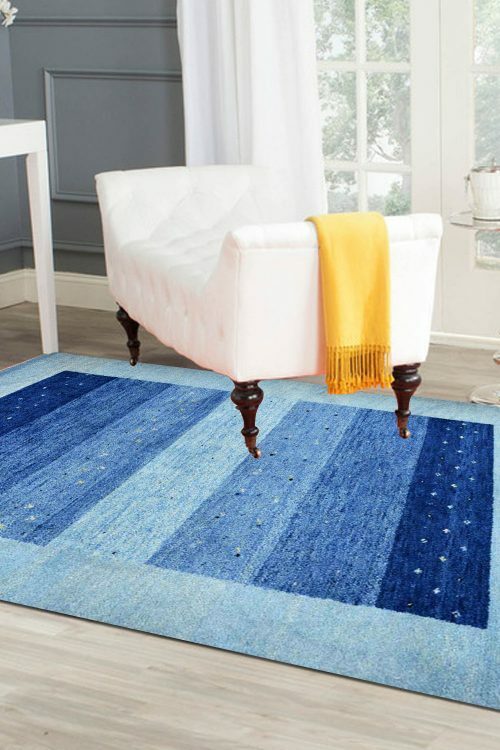 Decorate your home with beautiful handknotted Blue Denim Moroccan area rug. 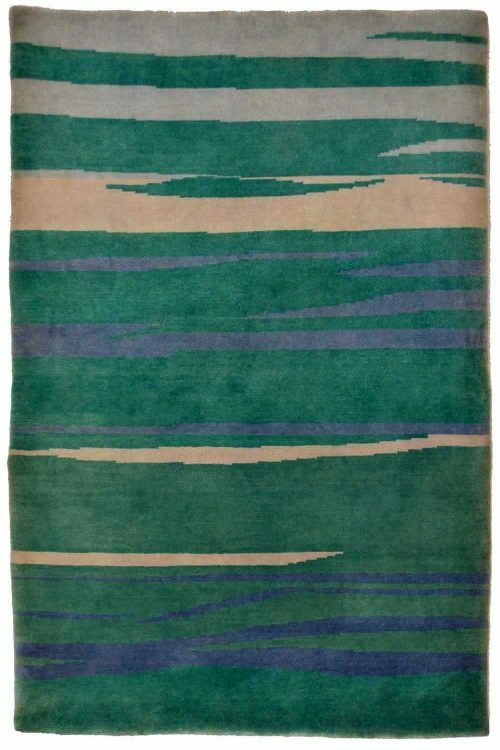 This is hand-knotted in pure New Zealand wool and cotton material. It has very soft touch. This is suitable for the modern home decor. 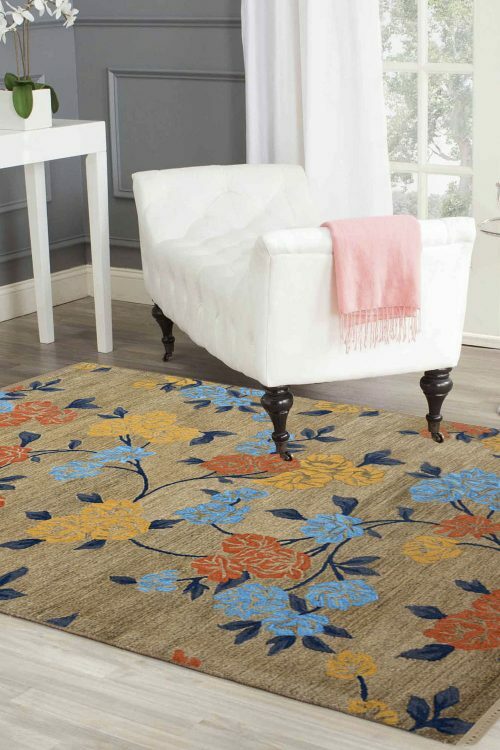 This is highly durable and hand-washable rug.